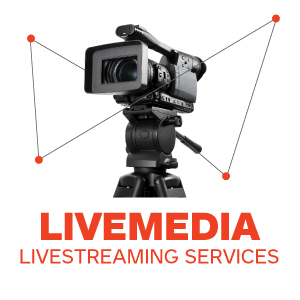 Press - Livemedia - Livestreaming and archiving, broadcasting on demand, conferences, congresses, events, courses, webinars, reportage and news. Livemedia web channel. Interview of Stathis Parcharidis, CEO of Inventics S.A. Newspaper Kerdos A Greek Youtube takes over Europe. 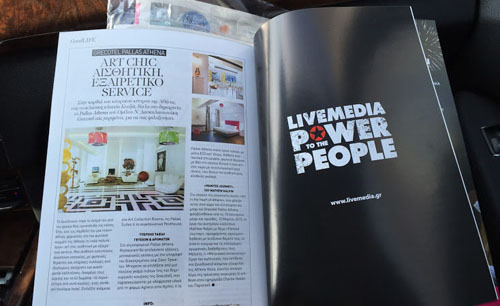 Newspaper "Macedonia tis Kiriakis": Livemedia gains ground across Europe and the U.S.A.